While many of the concepts and best-practices of integration have been around for decades, new ways of creating applications require a new look at these integration patterns. 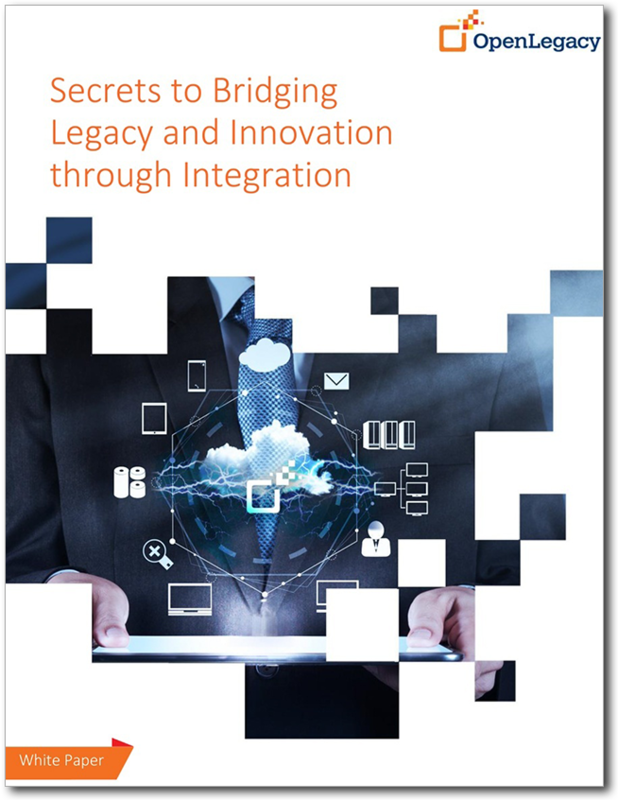 Integration is at the core of modern digital platforms and should keep in lockstep with the innovation they bring. Evaluate the pros and cons of real-time connectors, message queues, and microservice-based APIs. For many banks and insurance organizations, replacing back-end legacy systems is unnecessary and costly. Digital transformation success means integrating mission-critical legacy data with modern architecture to serve fast-moving operations and customers. 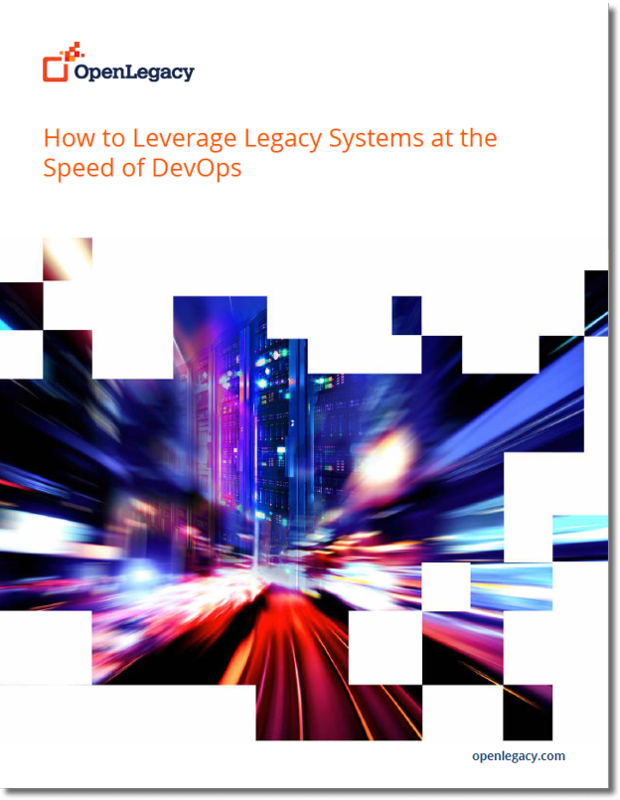 Are you interested in bringing your legacy systems into the world of agile and DevOps? 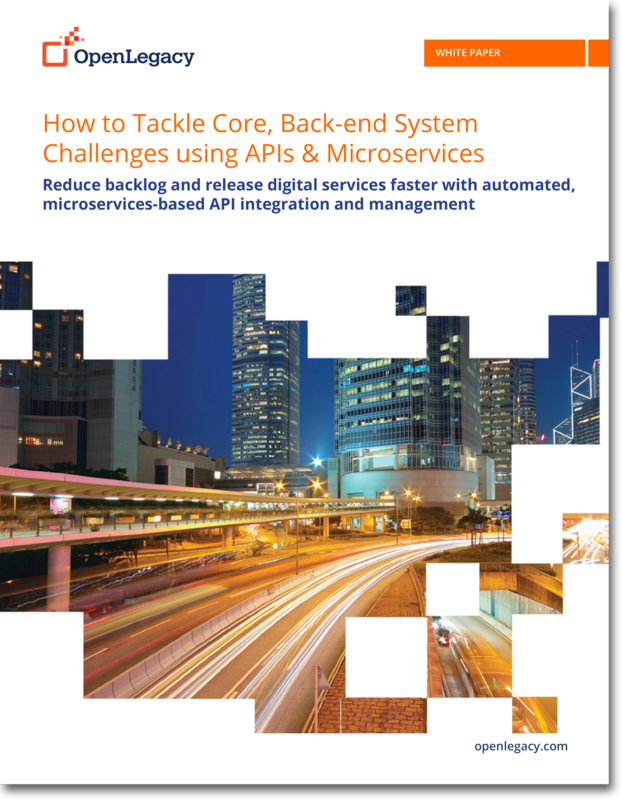 Discover ways to bridge the gap between DevOps and legacy development practices using microservices and API integration. Accelerate development, automate testing, and realize faster releases cycles - even with the legacy back-end. 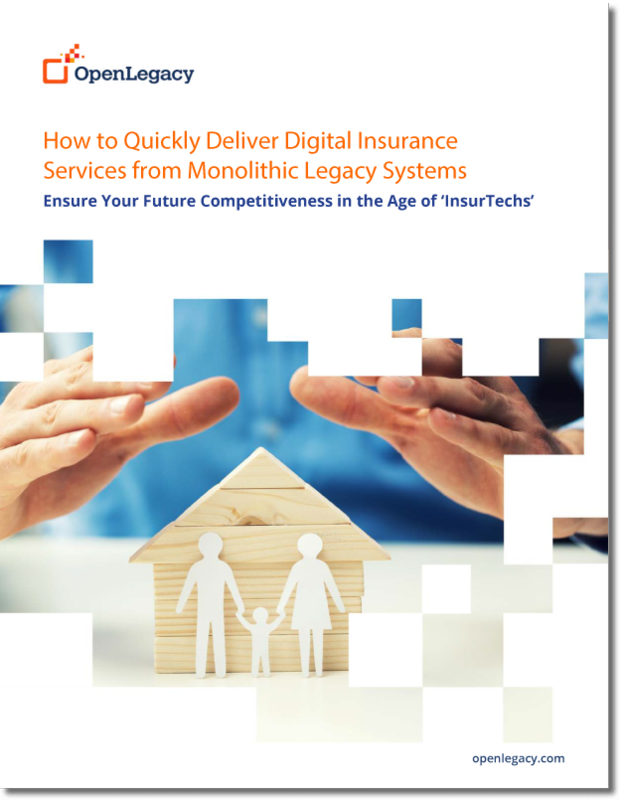 Ironically, some of the world’s largest, oldest and most successful insurance companies face the greatest technical challenges as they explore ways to bring their legacy, back-end systems up-to-speed with the current digital era. Since, an estimated 41% of insurance consumers switch companies because their old carrier lags behind the times, this is a challenge urgently needing a solution. Explore ways that other insurance companies grapple with aging IT infrastructure - without the typical cost, time and frustration. In today’s mobile world, consumers expect instant access to information and services – if they don’t get it, they move on. Those companies that want to retain their existing customers – and attract new ones – must find a way to fast track their consumer-facing service project. In this paper learn how OpenLegacy, the industry’s first open-standards integration platform helps companies rapidly generate business value by extending and connecting traditional IT assets with mobile, web and cloud solutions through the use of open source APIs reducing the project timelines to DAYs instead of months. Are you frustrated with delays delivering digital services for the web, mobile or cloud applications? Is your project backlog moving slower than your business demands? The quickest way to satisfy a business requirement using your company’s information assets is a modern-day Application Programming Interface (API). APIs have become a primary customer interface for technology-driven products and services, and a key channel for driving revenue and user engagement. 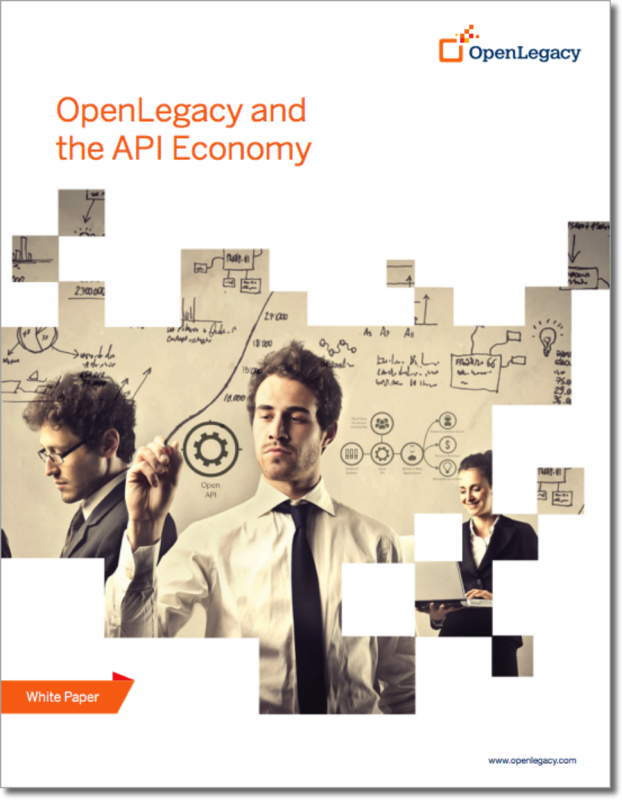 In the API economy, long-standing systems and applications can create extraordinary value to drive quick response, provided you know how to unlock them and connect them to the digital world. For some, the perceived "generation gap" between legacy systems and mobile, cloud or Web computing solutions can seem almost unbridgeable. 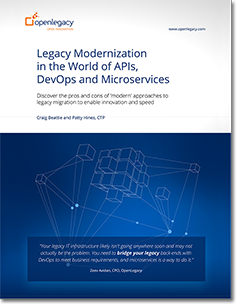 However, new approaches to legacy APIs have solved many of these challenges, all without migrating or modernizing legacy systems. Information Technology has progressed so far that now mainframes and legacy data sources can co-exist harmoniously with next-gen solutions. Here are key elements any strategy needs in order to be successful. 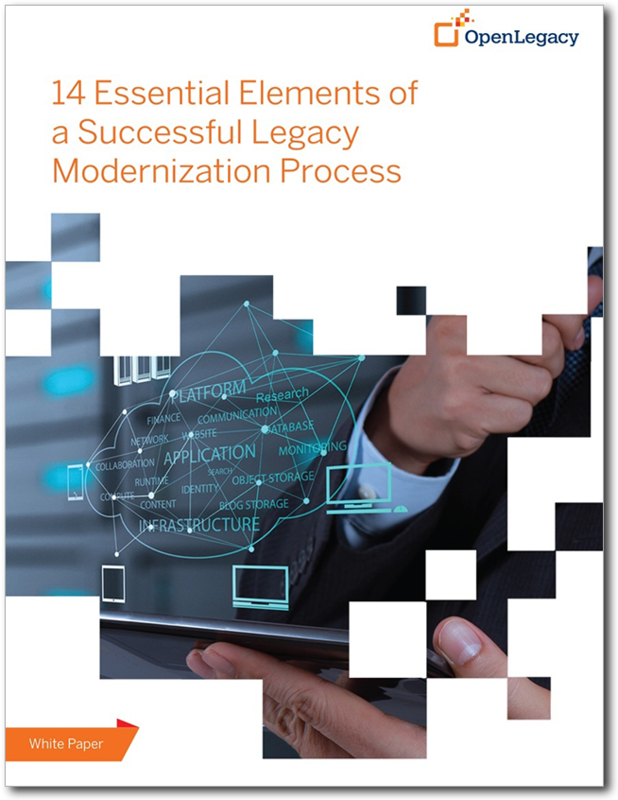 For many organizations, the thought of modernizing legacy systems and rationalizing older data-driven applications can seem like a daunting, all-or-nothing endeavor. IT decision-makers tend to view these types of projects as extremely costly and time-consuming. Based on previous experience and popular perception, one could hardly blame them for having this view. 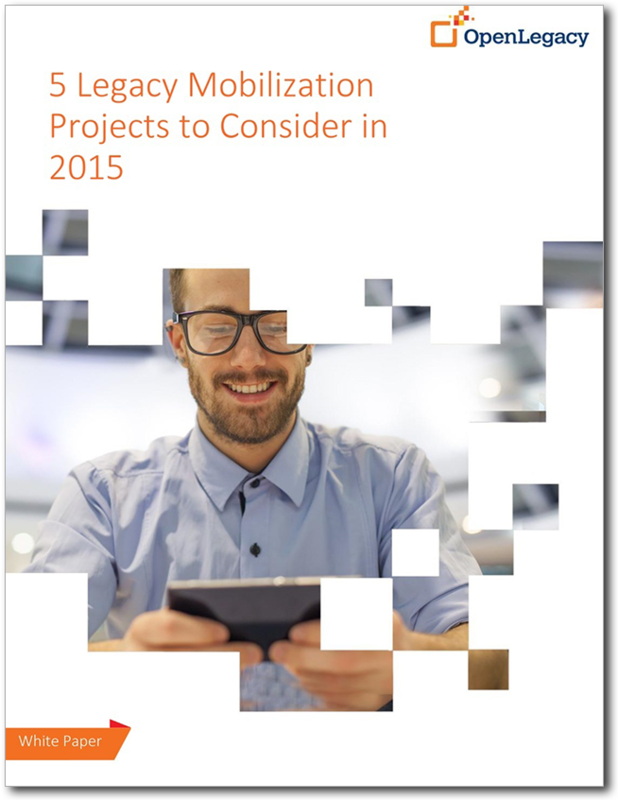 In this brief white paper, we will highlight 5 legacy mobilization projects to consider in 2015. Rather than simply describing actual projects, the white paper focuses on the benefit that such projects could yield. Many enterprises are realizing that older systems still provide value. 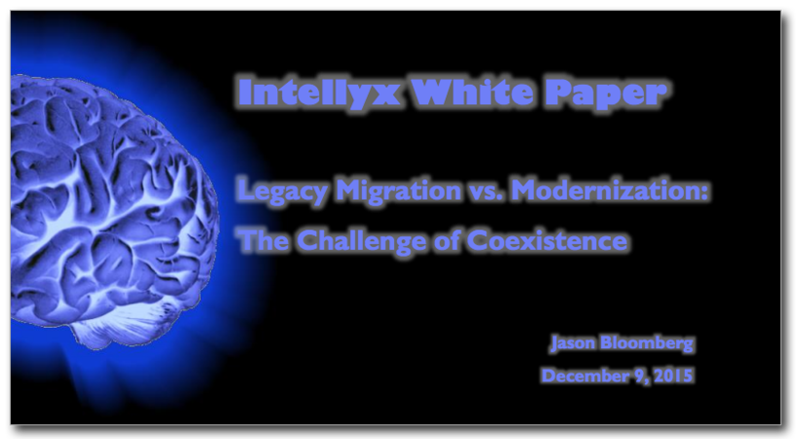 Thus legacy modernization strategies are better off focusing on coexistence rather than all-out migration. However, every organization’s legacy context is different, as are its business goals. As a result, there are a plethora of migration, modernization, and coexistence scenarios, each with its own pros and cons. 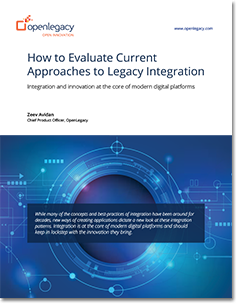 IT leaders must now understand the breadth of options open to them in order to make the right decisions about how to deal with legacy systems and applications.